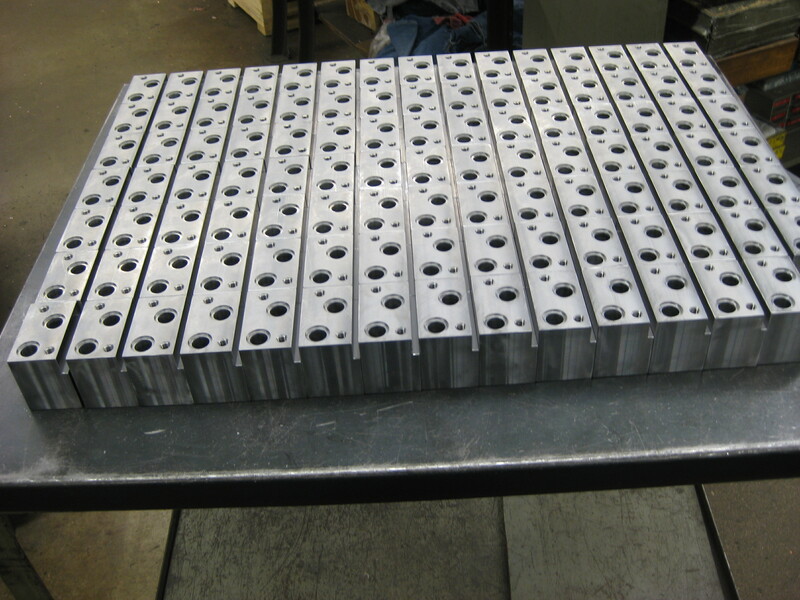 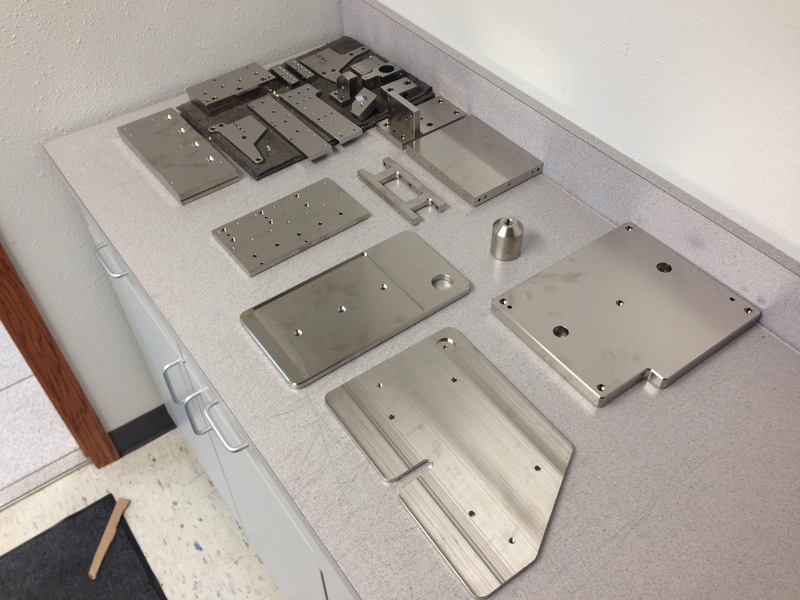 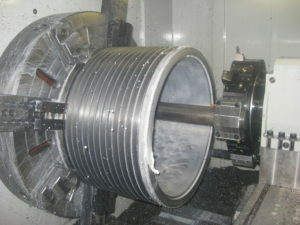 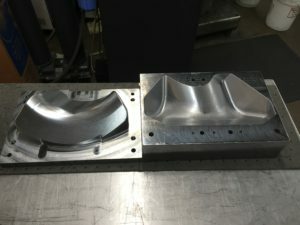 CNC Machining - Midway Tooling Technologies, Inc.
At Midway Tooling, we provide High Precision, Superior Quality Machined Parts. 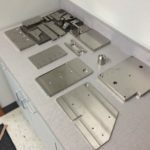 Our CNC Mills, Lathes, and Surface Grinder, allow us to Machine a wide variety parts, made out of many types of Materials. 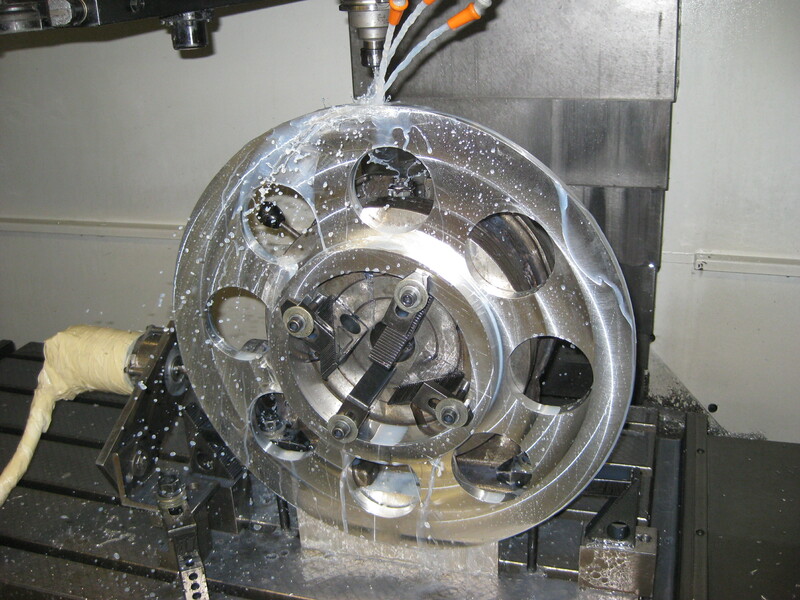 We use the Latest Cad/Cam Software to Program our Machines, which Guarantees Accuracy, and Consistency.